In her new book, A River Runs Again: India’s Natural World in Crisis, From the Barren Cliffs of Rajasthan to the Farmlands of Karnataka, environmental journalist Meera Subramanian chronicles India’s efforts to balance economic development and environmental protection, including innovative programs to educate youth about sexual and reproductive health. At the Wilson Center book launch on October 13, Subramanian was joined by freelance journalists Priyali Sur and Lisa Palmer, who offered comments on the book based on their own reporting from India on the interconnections between climate change, food security, and gender. Sur, a former television reporter for CNN-IBN, has covered the spike in human trafficking spurred by extreme flooding in the northeastern state of Assam. “Vulnerability that arises from looking for livelihood options, wanting to get work, wanting to sustain the family and wanting to provide for the family, which I think is a [bigger] responsibility for the woman than the man, makes them more vulnerable, and traffickers recognize this,” she said. Palmer, a former Wilson Center fellow and current fellow at the National Socio-Environmental Synthesis Center in Annapolis, Maryland, discussed the technological revolution taking root in Indian agriculture. 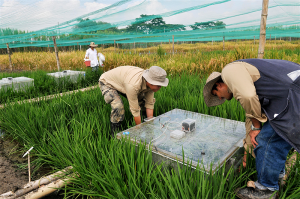 Some organizations, like the Consultative Group for International Agricultural Research, are supporting “climate-smart villages” in India, which use solar energy pumps and sensors to measure crop health and reduce water consumption. The organization aims to create 1,000 climate smart villages across six states including the grain baskets of Haryana and Punjab, said Palmer. Camels pulling wooden carts loaded with coconuts plod down the main road amid speeding motorcycles, buses, rickshaws and cars. Farmers sit atop slow-moving oxcarts loaded with grasses and other cattle feed. In this region of central Gujarat, India, it appears that rural life has not changed for decades. But drive down a dirt road outside the village of Thamna, about an hour north of Anand, and the 21st century comes into view. Solar panels drive a water pump that irrigates the fields of farmer Raman Bhai Parmar, 65, who grows bananas, rice and wheat on seven acres of land. Parmar’s solar energy pump is one of the technologies being promoted by a new project designed to help rural Indians adapt to climate change. The project, run by the international NGO, the Consultative Group for International Agriculture Research programme on climate change, agriculture and food security (CCAFS), aims to create 1,000 so-called climate smart villages across six Indian states including Haryana, Punjab and Gujarat. Haryana and Punjab are known as the grain basket states of India, producing the majority of the country’s staple wheat and basmati rice for export to the Middle East and European markets. The pumping of groundwater for irrigation over the past thirty years has led to a spike in productivity and increased food security. However, the region faces increases in temperature up to 5C by 2080 and wheat is particularly vulnerable to heat stress. A recent study by the Indian Agricultural Research Institute indicates that climate change may reduce wheat yields in India between 6% and 23% by 2050. Environmental problems such as depleting groundwater and variable rains – delayed monsoons and intense rainfall – limit yields. 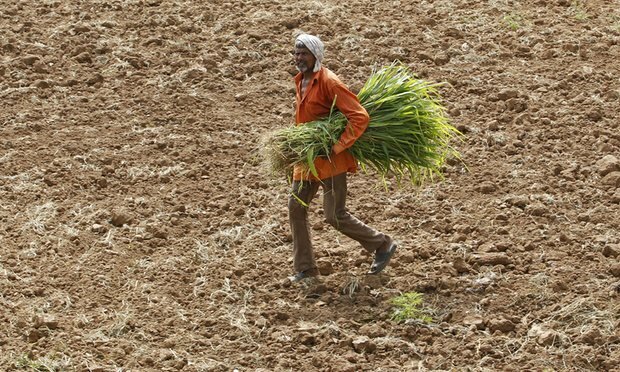 Indian farmers also typically use almost twice the amount of fertiliser needed, damaging soil, contaminating groundwater and adding to greenhouse gas emissions. Read the full article originally published in The Guardian. Can Ecologists and Engineers Work Together to Harness Water For The Future? 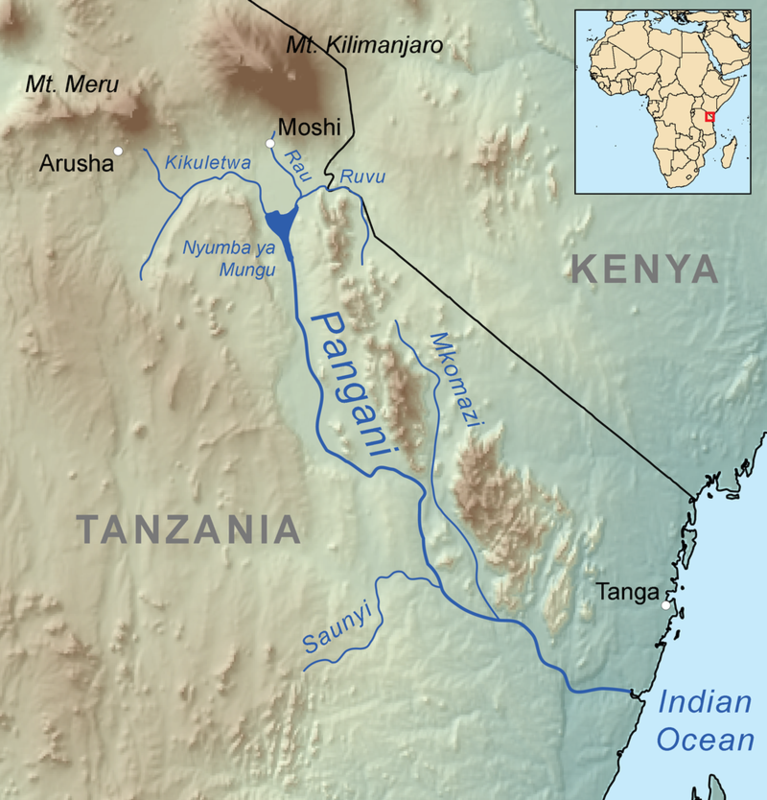 The Pangani River in Tanzania is important for many reasons: its three major dams provide 17 percent of the country’s electricity; it sustains thousands of farmers and herders living in the basin; and its flow of fresh water supports humans, industry, and ecosystems. 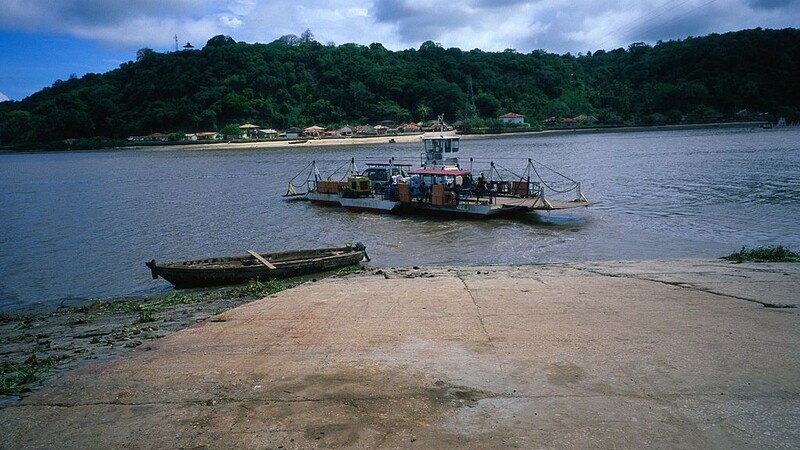 But most interesting might be the innovative water policies that govern withdrawals, infrastructure projects, and ecosystems along its banks. Climate change and population dynamics could cause trouble for the Pangani Basin and many others like it. More people are expected to depend on the flow of fresh water while at the same time rainfall and glacial meltwater from Mt. Meru, Mt. Pare, and Mt. Kilimanjaro are diminishing. Around the world, water managers are adjusting to a similar quandary. Precipitation patterns and river flows are becoming more uncertain as the past is no longer a reliable guide for the future. Planners are adjusting to changes in the water cycle by integrating policies with flexible structures and ecosystems. In the November 2014 issue of Nature Climate Change, I wrote about how leaders in sustainable water management are finding common ground with two historically antagonistic approaches: engineering and ecology. I talked with Mark Fletcher, a water engineer and the water business leader at UK-based Arup, a global company of consulting engineers with 14,000 employees. Modular is one way to describe his brand of sustainable water work. A good example is osmosis desalination. “You literally stack desalination units, much like you would batteries, until you solve your problem,” he said. Fletcher favors natural solutions. In New York City, for example, new plans for city orchards and 9,000 grassed bio-swales, which resemble marshy depressions in the land, will slow the flow of storm water from sidewalks to water catchment basins. “Think of them as green sponges all over the city. The water gets soaked up and you avoid pumping every time it rains,” he says. “It’s the gift that keeps on giving.” Furthermore, rather than design water treatment plants that can accommodate extreme rainfall, he prefers multiple local responses that can be changed and adapted, much in the way that a Lego building block is removed and added. Fletcher suggests that the solution to water management under climate change is beyond engineering. 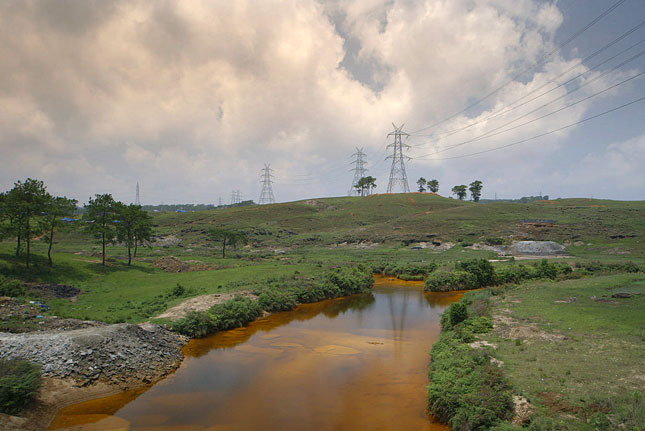 That’s why ecologists John Matthews, coordinator of the Alliance for Global Water Adaptation, and LeRoy Poff, a professor at Colorado State University, have been leading a team of 27 researchers at the U.S. National Socio-Environmental Synthesis Center in Maryland. The team includes economists, hydrologists, policymakers, and engineers. 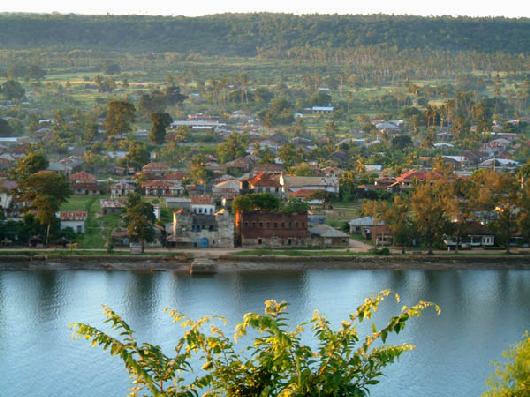 Climate change, they say, has prompted the researchers to work together on an integrated approach to freshwater adaptation. Rather than isolating water management issues within a single field, such as engineering or hydrology, the team’s multifaceted work is developing solutions for decision-makers. Think of their combined work as a chemical reaction. Instead of one element, such as engineering, working in seclusion on a freshwater adaptation project, their form of synthesis science means suddenly more ingredients are added to the beaker. The research team that Matthews and Poff lead identifies markers of resilience of both infrastructure and ecosystems in basins. They are using the analysis so that ecological principles are incorporated into future water management projects from the very beginning. Resilience markers include variation of flow, seasonal and temperature changes, and connections to flood plains, for instance. The specific indicators vary from river to river, but the principles remain the same. Matthews says that the Dujiangyan system in China’s Sichuan Province is a model for integrating policies with engineering and ecology in a sustainable way. Built in 256 BC, the water diversion system still operates today. According to Kathleen Dominique, an environmental economist at OECD, flexible approaches are necessary to adjust to changing conditions at low cost. 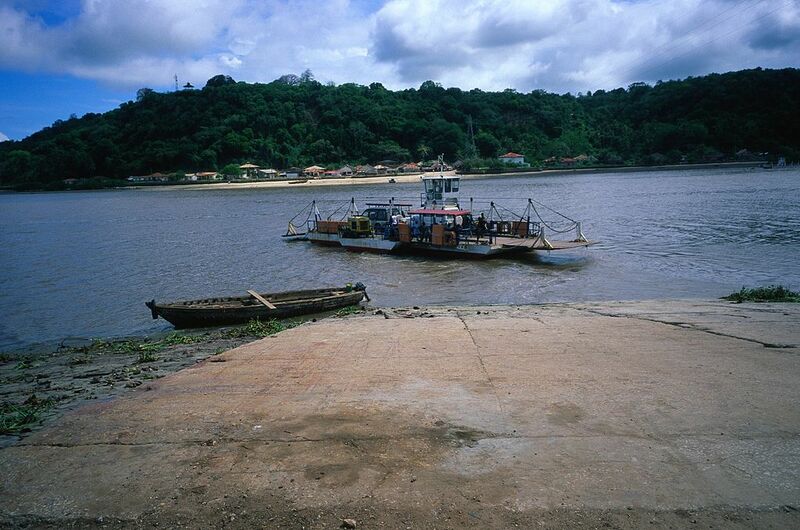 For the Pangani Basin, leaders have established ecosystems as a priority, keeping river flow available to wetlands, riparian forests, and mangroves, and the plan is to adjust water policies with the changing needs of communities. Similarly, the European Union’s water directive is now adjusted every six years to examine all changes and uses of rivers, not only those related to climate change. For a deeper look at how people are working to become more resilient, improve water security, and preserve ecosystems by incorporating ecological principles into water management, read the complete article in Nature Climate Change. Hot, Hungry Planet will be a book! I’m happy to report that my book, Hot, Hungry Planet, will be published by Palgrave Macmillan. Look for it in Fall 2016. The contract is signed. Let the writing commence! Hot, Hungry Planet is a narrative about the people attempting to reconcile the threat of climate change with the need to feed a growing world population. In Hot, Hungry Planet, I take readers on a global journey that explores the human story behind complex, hot-button issues of food security, social justice, climate change, and the environment. I started to post some of my food/ag/environment-related stories on this blog, https://www.hothungryplanet.com, and you will find more original reporting here in the weeks and months to come. The original version of this article appeared on Yale Environment 360. Rice is a thirsty crop. Yet for the past three years, Alberto Mejia has been trying to reduce the amount of water he uses for irrigation on his 1,100-acre farm near Ibague in the tropical, central range of the Colombian Andes. He now plants new kinds of rice that require less water. He floods his paddies with greater precision and has installed gauges that measure the moisture content of the soil. On a daily basis he can determine how much nitrogen the plants need, and he relies on more advanced weather forecasting to plan when to fertilize, water, and harvest the grain. Ever since a drought devastated his yields five years ago, Mejia has been eager to integrate sweeping changes into his rice production. He believes that the weather has become more erratic and is concerned that future climate change will make rice farming even more difficult. 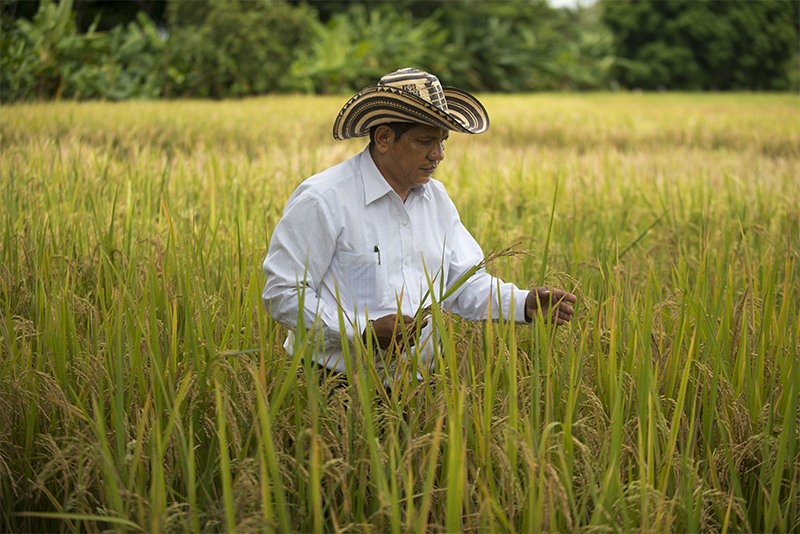 As a result, and with the help of his local rice growers association and scientists from the International Center for Tropical Agriculture, he is embracing what has come to be known as “climate-smart agriculture.” These are agricultural techniques that protect farmers from the effects of global warming and improve crop yields, while also limiting greenhouse gas emissions. For complete article, please see Yale e360.